The Premier League has a tendency to chew up managers and spit them out directly after them winning the title. In the last two seasons, Jose Mourinho and Claudio Ranieri were both sacked just months after guiding Chelsea and Leicester to the trophy respectively. Few would be surprised if Antonio Conte were the next victim of that trend. Chelsea’s opening day defeat to Burnley was catastrophic not simply because of the performance or result, but because it proved Conte right on so many accounts. The Blues’ squad is not strong enough, they should not have let Nemanja Matic go, and it’s going to be very difficult for them to compete on four fronts with a bunch of youth players on the bench. If Conte’s stock is already in decline, then the ongoing absence of Diego Costa is not helping. The Spain striker hit out at the club for treating him like a “criminal” in an interview with the Daily Mail and is continuing to push for a move to Atletico Madrid. As no stranger to controversy, it’s no surprise that the forward has bad blood with Chelsea. What is most alarming, however, is the Mail’s latest claims that the dressing room are backing the 28-year-old over his feud with Conte. Willian, David Luiz, and Cesc Fabregas are all thought to be in contact with Costa, who has now been told he must return to London from his exile in Brazil to start training. 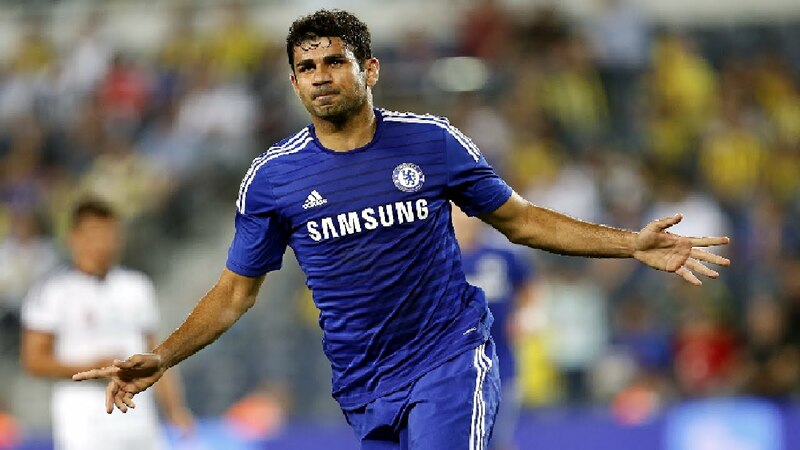 There are just two weeks left for Chelsea to sell him, and despite his replacement Alvaro Morata coming in as a club record signing, Costa will continue to put a dampener on the start of the season until he formally goes.